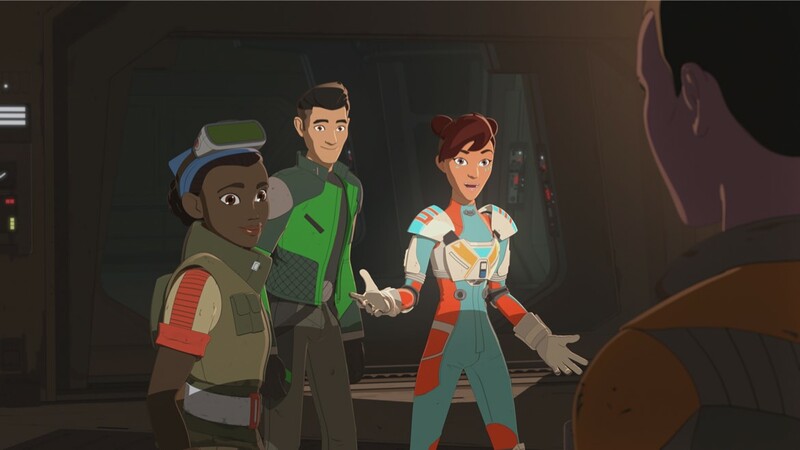 In terms of Easter Eggs and Star Wars franchise references, things got back on track in this week’s episode of Star Wars Resistance, which is titled, “The Doza Dilemma”. Unlike last week’s episode, which quite frankly I had to really stretch on to pick out even two weak mentions, this week’s episode featured five solid Easter eggs that even casual Star Wars fans could pick up on. Out of the five eggs I found, only one wasn’t a clear visual nod to a previous Star Wars property, but even that audible egg is so clear that I think any Star Wars fan worth their salt could have picked up on it. 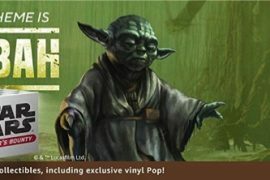 It may be from the Prequels, but it’s an egg none the less, and one that has been turned into a meme. Let’s just say it has to deal with wizards. Head on down below to check out the five Easter eggs and references for The Doza Dilemma.